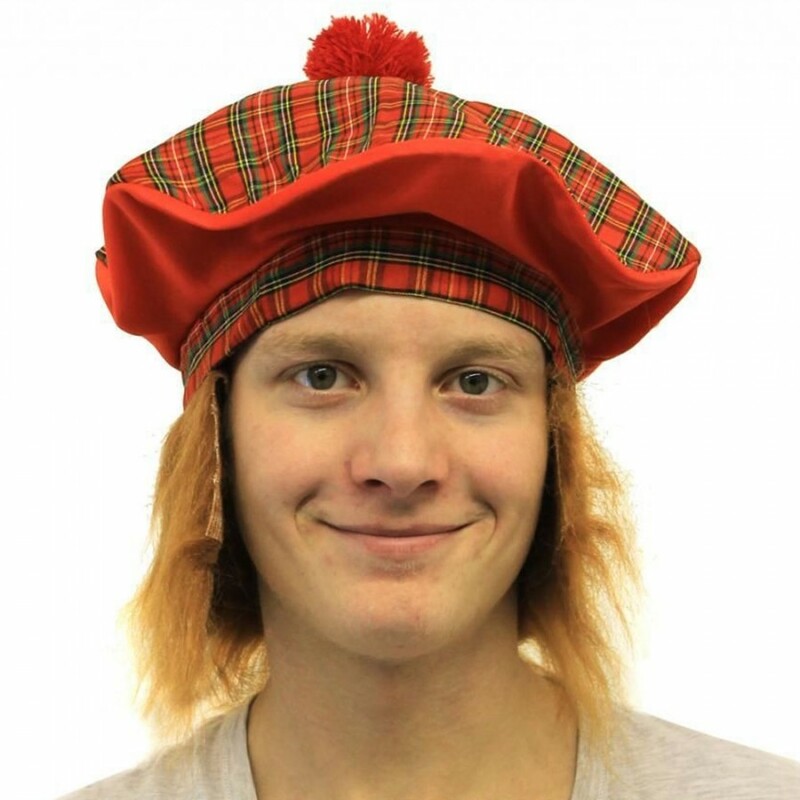 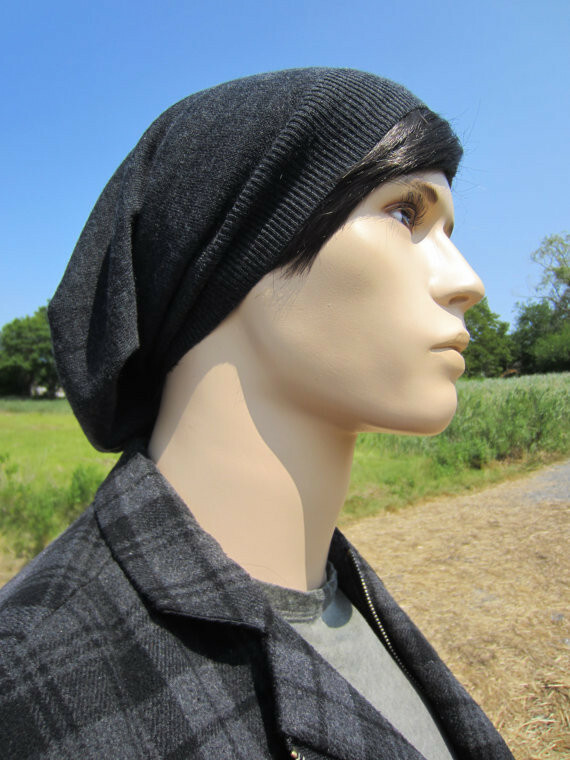 Tam hats, better known as Tam o’ shanters originally referred to bonnets that were traditionally worn by Scottish men. 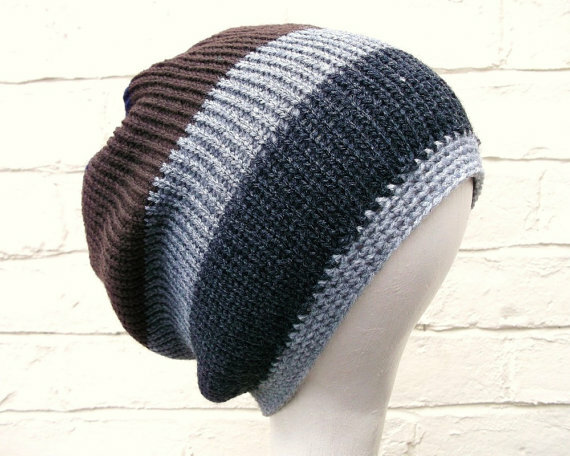 Usually, a hand knitted piece of wool is stretched across a wooden disc and then felted for making this stunning hat that was designed for securing hair neatly. 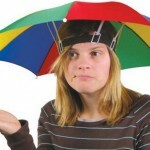 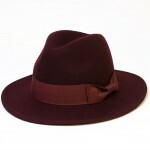 The military hats are also common with the ladies along with a close fitting variation that suits short hairs. 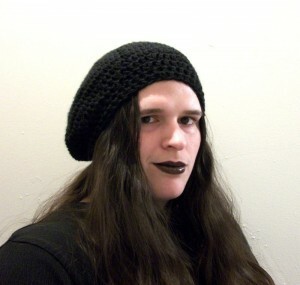 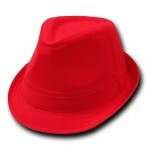 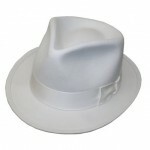 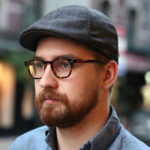 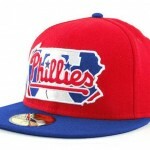 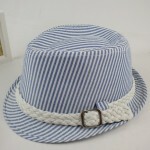 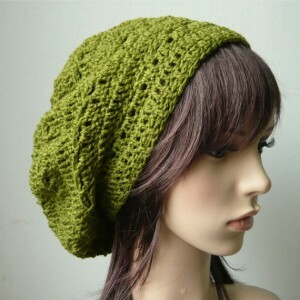 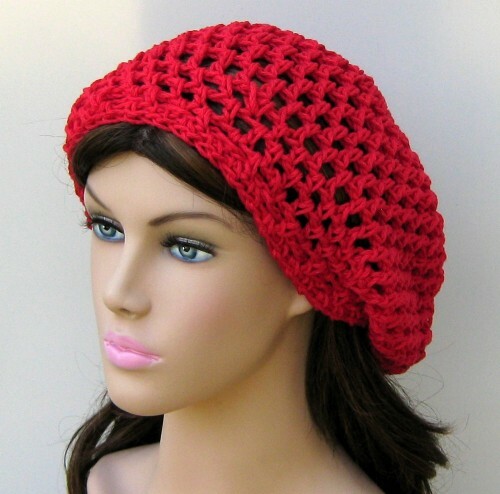 The draped design of the hats comes in a variety of shapes and sizes. 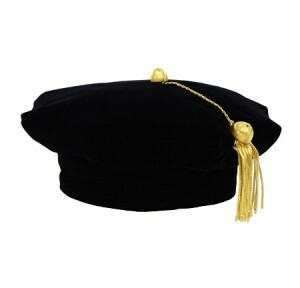 The graduation tams have tassels hanging from their tops. 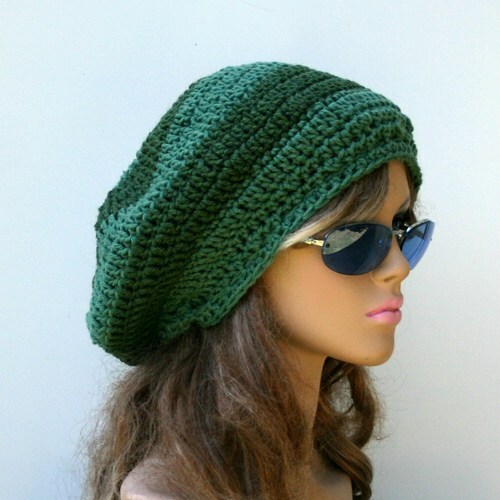 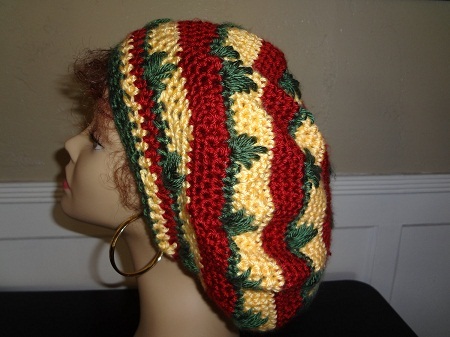 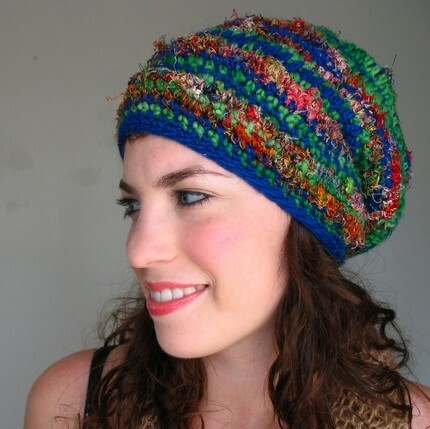 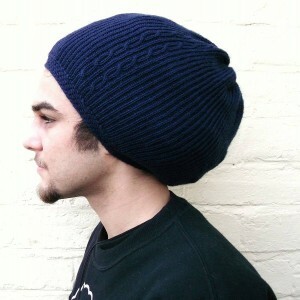 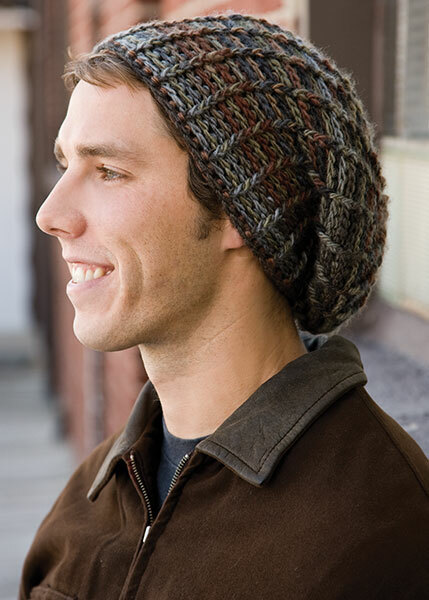 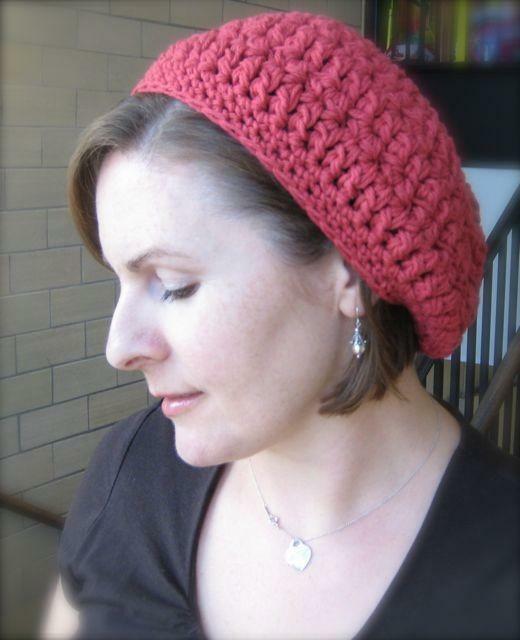 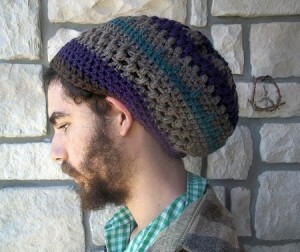 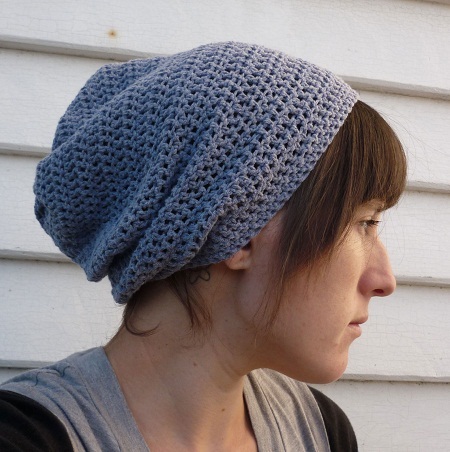 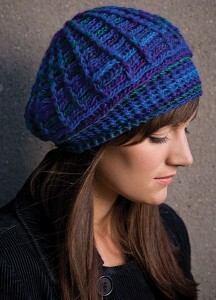 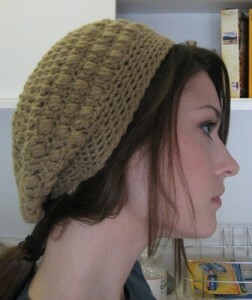 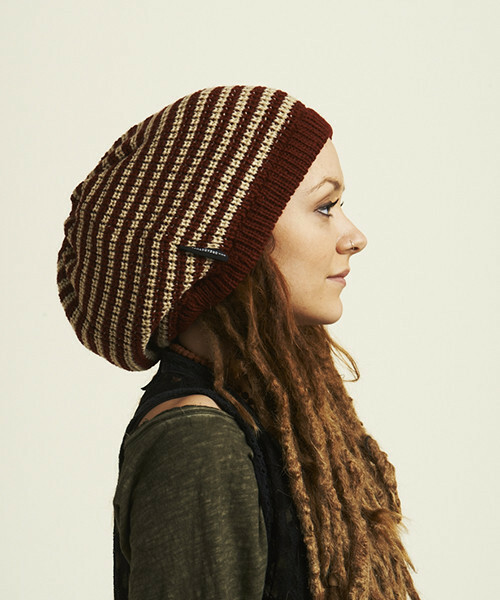 The crocheted tams look gorgeous as they keep your heads warm in winter.